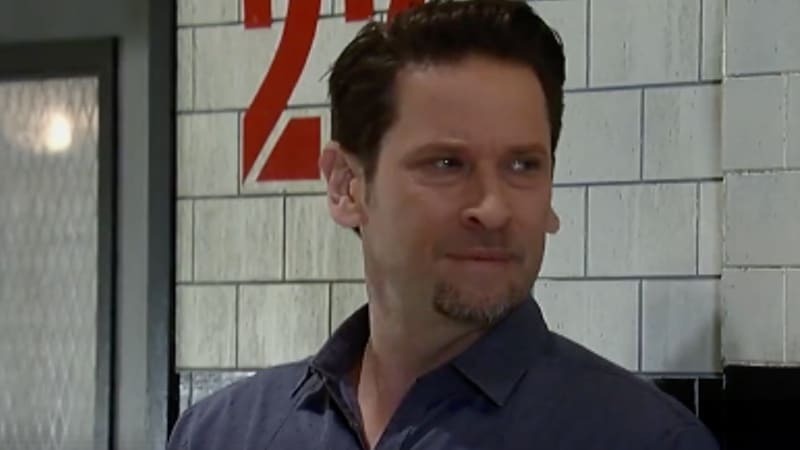 Is Jason leaving General Hospital again? Jason Morgan (Steve Burton) has been a fan-favorite for at least a decade. His relationship with Sonny (Maurice Benard) and Carly (Laura Wright) has made his importance on the show skyrocket, and when he was presumed dead back in 2012, viewers were devastated. Flash forward to nine years later and here we are again. Jason’s reintroduction to Port Charles has been slow. He isn’t exactly paired with Sam (Kelly Monaco) right now, leaving his life in limbo. As they work toward what appears to be a relationship again, Jason has been consistently helping Sonny and Carly with their random issues that have popped up. In the previews for this week’s episodes of General Hospital, viewers see Jason fall from a ladder. When the camera pans back, he is on the ground looking knocked out, and Sam is yelling for him. Today, viewers learned that Jason and Sam were with Carly and Drew (Billy Miller) when they found Oscar (Garren Stitt) and Josslyn (Eden McCoy). Now, he is in a dangerous situation, and it looks like there may be a serious outcome from his fall. Could this be what actually puts an end to Stone Cold Jason Morgan? Is Jason leaving General Hospital? While it may appear that Jason is in grave danger, it is likely just a small setback. 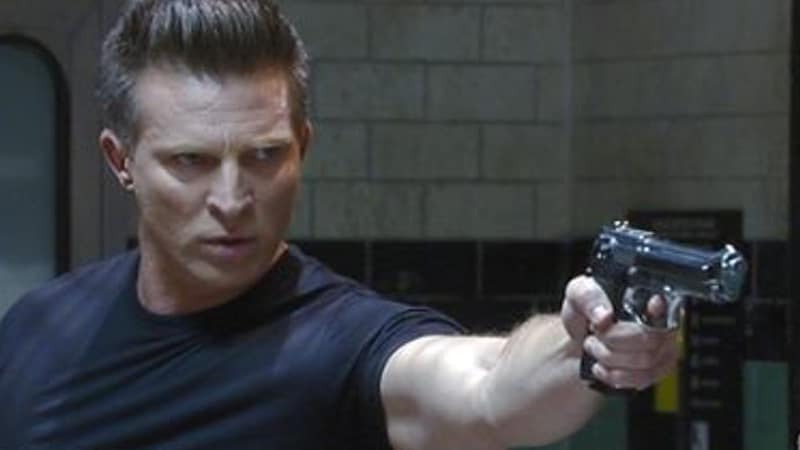 When Steve Burton returned to his role in 2017, he revealed that he had signed a lengthy deal with General Hospital. Typically full-time cast members sign anywhere from two to four year deals, but this seemed to be more than that. Even if Jason was planning to exit at the end of his contract, the writers would at minimum have six months to figure things out and negoiate a new deal. That is not the case though, and Jason will likely be in Port Charles for the next few years. General Hospital airs weekdays on ABC.